2016 Euros host France has won the competition twice, once in 2000, and before that in 1984, when they also served as hosts. 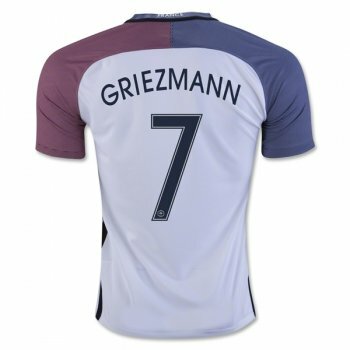 Les Tricolores will combine the red, white and blue on the latest away jersey. Por qué son productos bonitos , finos tienes la certeza de que has hecho una inversión!